To celebrate the 20th anniversary of their second and final album, Clayton Park, Halifax alt-rockers Thrush Hermit have announced a vinyl release and reunion tour. According to a tweet by Canadian broadcaster George Stroumboulopoulos, Thrush Hermit will be releasing Clayton Park on vinyl for the first time on April 13 for Record Store Day before embarking on a series of reunion shows in the fall. Billed "Thrush Hermit Revisits Clayton Park 20 Years On," the tour will feature performances in Moncton, Halifax, Ottawa, London and Toronto. Thrush Hermit formed in Halifax in 1992 by guitarists Joel Plaskett and Rob Benvie, bassist Ian McGettigan and drummer Michael Catano. Later lineups featured drummers Cliff Gibb and Benn Ross. The band released a series of EPs followed by full-lengths Sweet Homewrecker in 1997 and Clayton Park in 1999, breaking up shortly after releasing Clayton Park. In 2010, the band released a retrospective box set and embarked on a reunion tour. After Thrush Hermit's breakup, Plaskett formed the Joel Plaskett Emergency, while Benvie joined the Dears and released music as Tigre Benvie. Benvie and McGettigan later formed the band Camouflage Nights. See the tour dates below, and keep scrolling for Strombo's tweet. 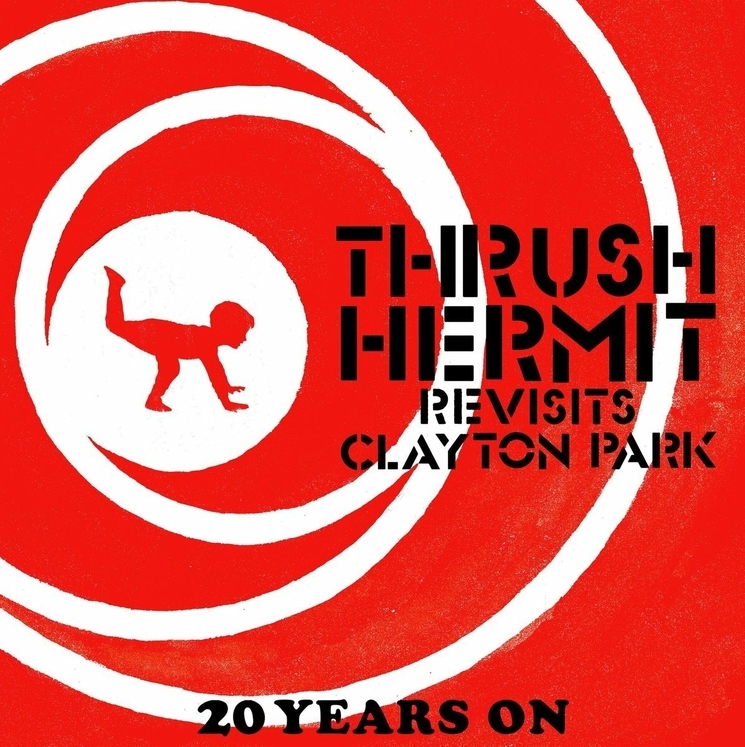 Thrush Hermit are reuniting for some shows & Clayton Park will be released on @recordstoreday.